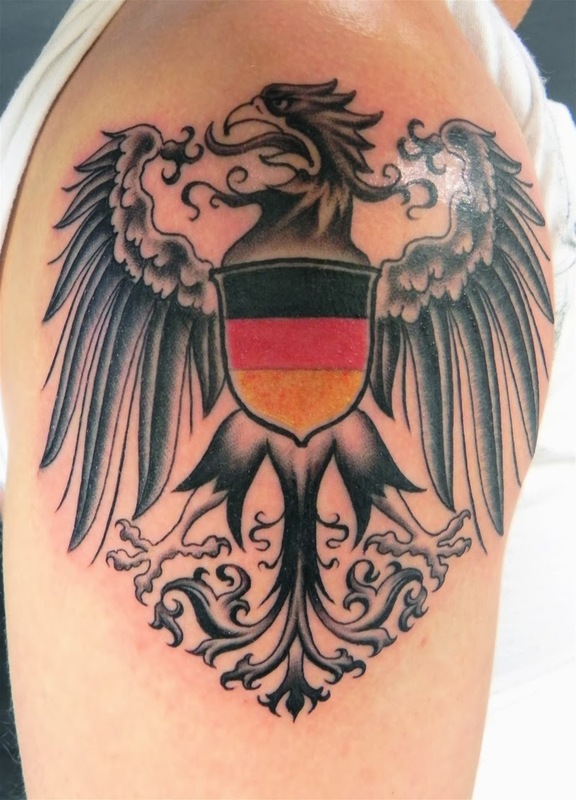 The German Eagle is the symbol of this great nation, being on the flag of the German Empire for centuries. Its design changed many times, considering the rulers of the country, but it was one of the fewest symbols that lasted for ages. 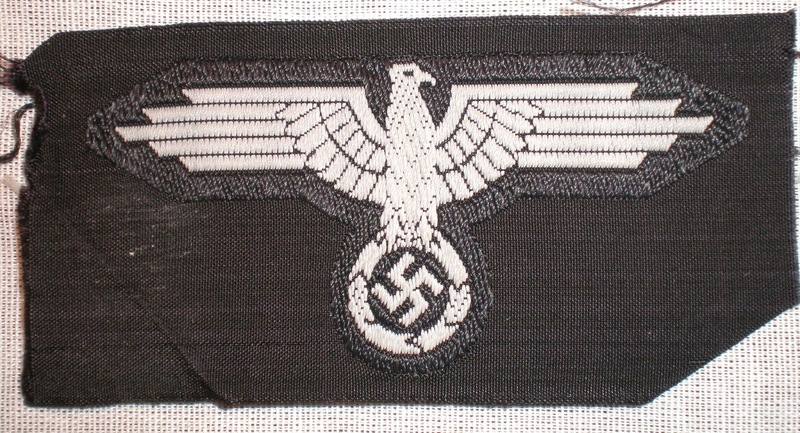 It was adopted by Germany in 1950. 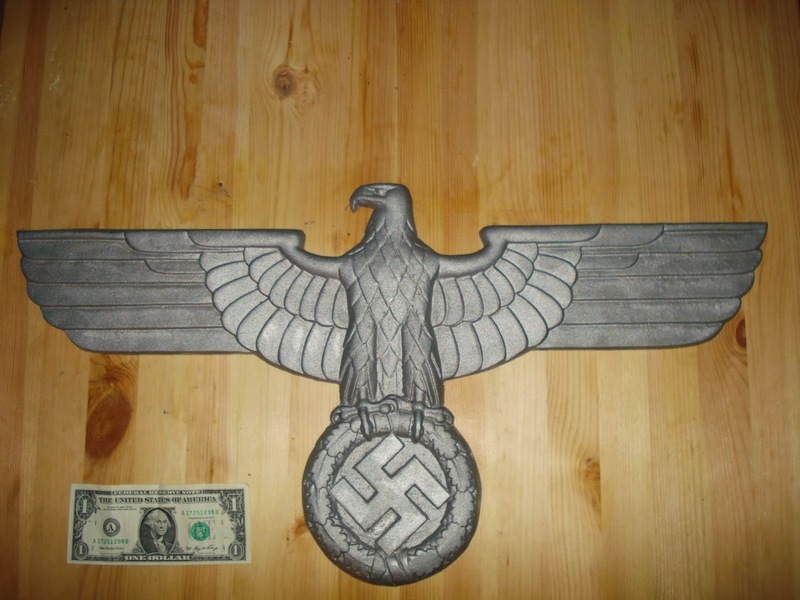 The current design was introduced in 1928, suffering a major modification compared with the old eagle, which was the pride of the German flags during the Imperialist era. 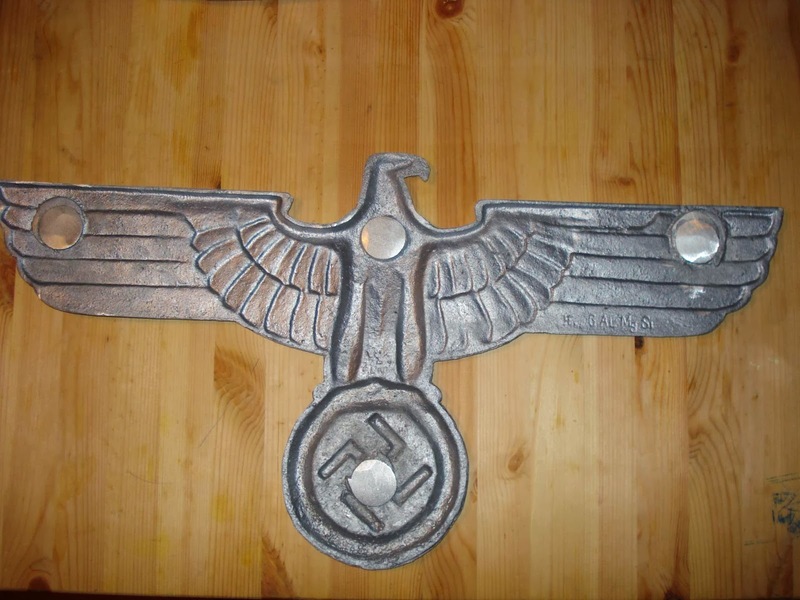 The Eagle was the symbol of the Holy German Empire, during the 12-15 centuries, and it remained an important part of the German culture ever since. Really interesting stuff. It is a good idea to gather all the eagles symbols in one site. It was exactly what I need for my new project!